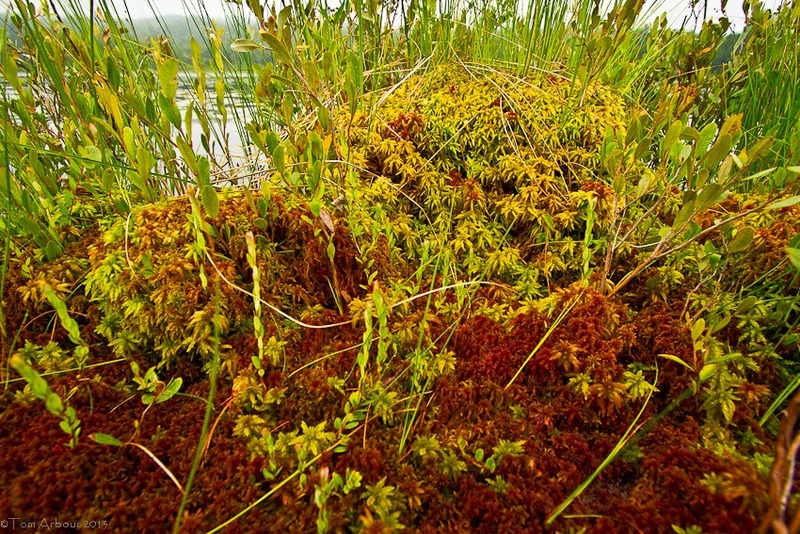 True acidic bogs are amazing places driven by moss- mosses in the genus Sphagnum. Incredible little plants, they create the acidity of the bog ecosystem, allowing organic matter to build up over time instead of decay gradually. We have bogs in Ohio, but ours are glacial relics of a climate we no longer have in Ohio. In Maine, it's another story.